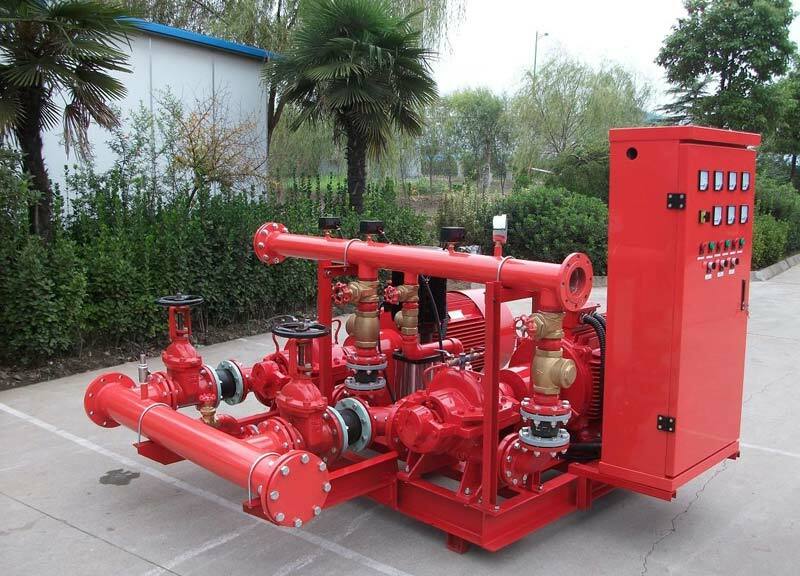 Fire Fighting Pumps manufactured by us are the most acme quality product available in the whole market. The intensity of throwing water is much higher in comparison to the other products of same range available in the market. 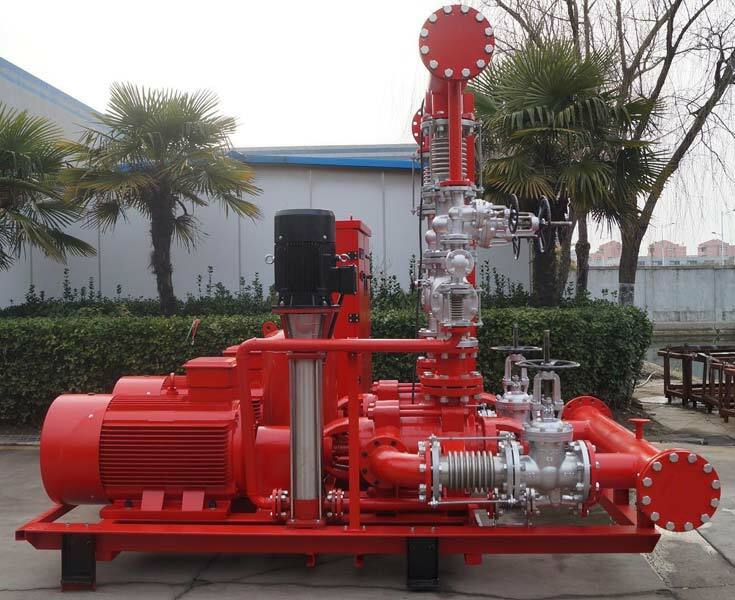 These Fire Fighting Pumps from our house can be considered as finest example of unsurpassed engineering work. 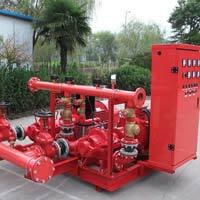 The material and other component used in production of these firefighting products are of superlative quality. 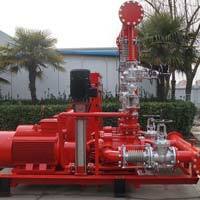 With the global manufacturing standards, we stand amid the leading Fire Fighting Pump Manufacturer, Exporter & Supplier.